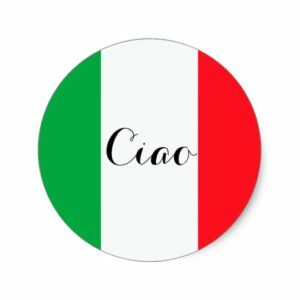 Learn and/or practice Italian in our weekly, participant-lead, Italian Conversation Group. This group is free and open to the public. It meets every Wednesday at the Library Learning Center at Curry Public Library. Everyone is welcome.